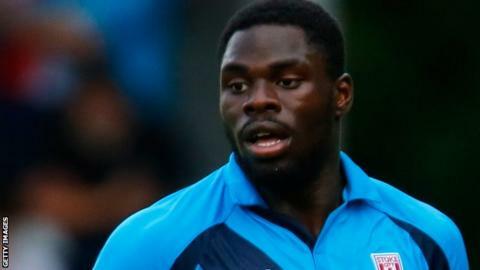 Chester have signed striker James Alabi on a free transfer and Rochdale forward Nyal Bell on loan, both on deals until the end of the season. Alabi, 21, has signed after his release by Ipswich Town following a loan spell at Grimsby Town earlier this season. Dale academy product Bell, 19, has made three substitute appearances but is yet to feature this term. Chester have also extended midfielder Ryan Lloyd's loan deal from Port Vale until the end of the season.